Twelve South BookBook iPhone 4S Case is a very unique wallet and iPhone case combined in one cool leather book. 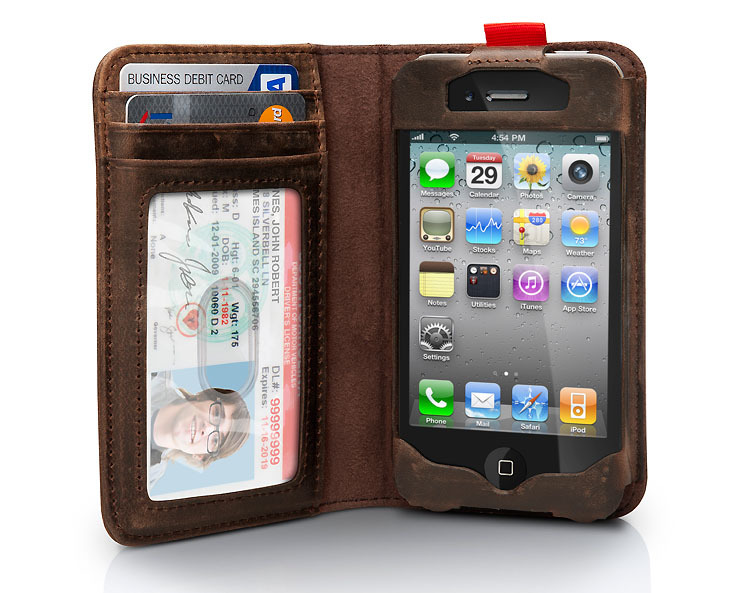 On one side is a slot for your iPhone, on the other side is a wallet for your credit cards and cash. All the ports and controls are accessible so you can charge, sync and use the headphone while the iPhone is in the case. 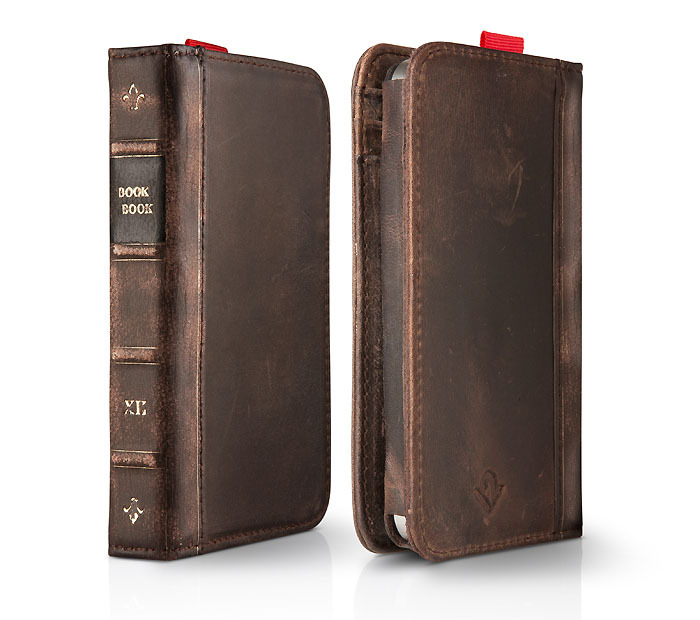 The BookBook is designed to fit the iPhone 4 and iPhone 4S.